Are you struggling to make an impact through your blog comments? All the traffic you want and friendships you crave and profits you yearn are on the other side of these tips. Or, will flow to you when you follow these tips persistently. Forbes. Virgin. Positively Positive. Entrepreneur. Lifehack. I was featured on many of these famous blogs in part through effective, intelligent blog commenting. Most bloggers avoid commenting, believing this strategy is a waste of time. Other bloggers foolishly publish drive-by comments, 1 liner deals that genuinely do waste your time and your fellow blogger’s time. I see comments like mini guest posts. Writing 1 or 2 or 5 paragraph masterpieces makes all the difference in the blog commenting game. The value you bring to the table dictates the value you receive through blog comments. Think of comment karma. Or how giving freely leads to receiving easily. 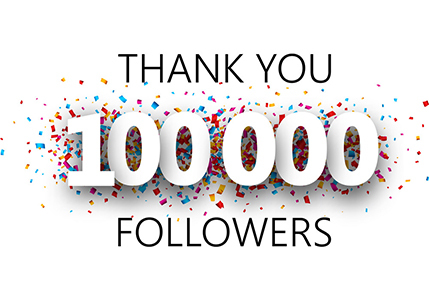 I built a thriving blogging business and way cool globe-trotting, digital nomad lifestyle largely using blog comments as my connecting and friend-building medium. 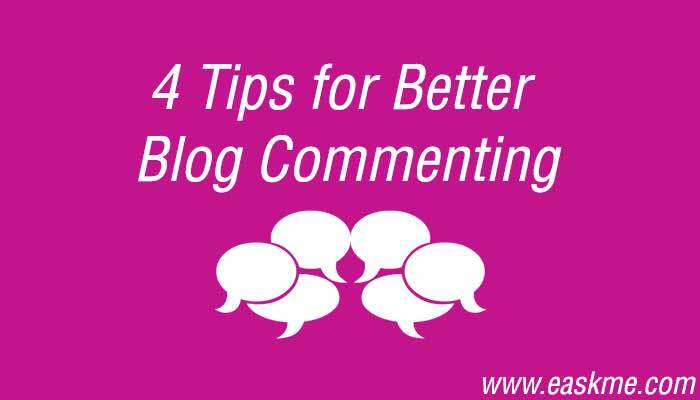 Use these 4 strategies for better blog commenting. If you remember my name I will remember you forever. Or for a long time, at least. Personalizing your comments - addressing fellow bloggers by name and signing off with your name - makes comments intimate, loving, caring and memorable. Your name is likely the best sounding word in your native tongue. Ditto for me. Ditto for all humans. We care about people who care. Honestly, if someone posts a generic comment on my blog without addressing me by name I sometimes spam these offerings. If they cannot spend 1 second to read my name attached to the blog post they likely want to squeeze traffic through my blog before leaving in a hurry. Personalize all comments. Build lasting bonds. This is the blogging buzzword for successful commenting. I make an impact through 1 comment at a time, published over weeks, months or even years. Commit to blog commenting for a 6 month or longer period. Aim to build long term friendships. Boost your traffic over the long haul. Like all successful blogging tips, commenting rocks for a long term approach. I had all other tips down cold. For years. But I half-committed to this tip. I’d write a 6 paragraph long comment on a blog like Pro Blogger one week then a week later I’d cheap out, posting a 2 or 3 sentence quicky for one or two posts. No consistency. Not much traffic, and I had a tougher time forging friendships. Fast forward a few years. I typically create 3 to 5 paragraph, valuable, in depth comments on many high profile blog posts. The difference has been crazy. More subscribers to my email list, more blogging buddies, more traffic, more influence, more blogging profits. Comments are content. Meaning, as you add robust content to websites via blog comments, that crazy value will flow back to you. Aim for 3 to 5 paragraph comments on top blogs. Maybe you can pull back a little here and there but at least write 1 paragraph. Make an impact. Make friends. Many bloggers miss the boat on this one. I almost always thank bloggers for their time. At least, I give them props for offering their insights. Did they need to write the post? Heck no. Bloggers are kind to share their thoughts. They owe me nothing. Knowing this I politely thank them for sharing their wisdom, for free. Being polite makes your blog comments shine brightly.